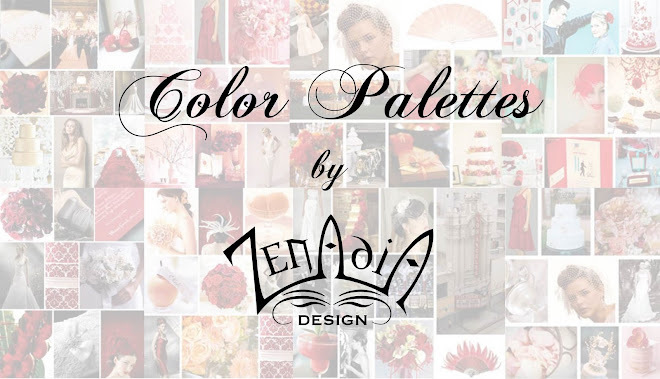 Today's color palette is for another one of our readers, Linda. Linda is getting married in a beautiful church and having her reception at an equally beautiful club. Linda wanted a color palette with shades of brown and champagne with pops of red. She also wanted to incorporate a vintage feel into her wedding, similar to the vintage feel her engagement ring has. Here are my ideas for Linda, and the color palette I designed for her. Their flowers can be similar to the bouquet pictured in the color palette at the top. You can change the dark flowers to red, or to incorporate pops of red into the ceremony you can wrap the stems of the bouquets in red ribbon. 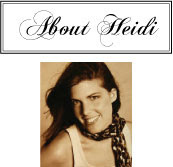 Bride (Linda): I can see Linda in a dress similar to the one in the color palette, minus the hat. Her flowers can be like the bridesmaid's bouquets but slightly altered to include maybe a little more red, or no red at all. I can see the stems of her bouquet wrapped in crystals, or with a crystal monogram. Something sparkly to give it a little glamour. I envisioned champagne colored table cloths with brown napkins and red floral centerpieces, such as the flowers located in the bottom portion of the color palette. To continue with the vintage theme, the floral centerpieces can be placed on faux fur and the faux fur can be sprinkled with swarovski crystals, again to give it a little glamour. 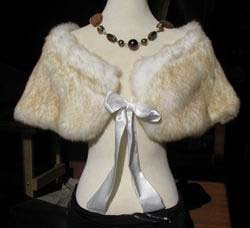 Faux fur can be purchased here, or you can search for it at your local fabric stores. Linda's reception site reminded me somewhat of the club from the movie The Aviator. Here is a picture from the movie, taken in the fictional club. (Picture from here) Linda could also do something like the picture, and have little lamps on each table to give the setting a more intimate feel. 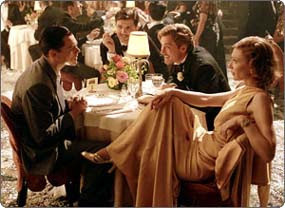 If you haven't seen The Aviator, I would recommend watching it just for the sets and costumes; they are SO neat and very vintage. Last but not least, here is the color palette I designed for Linda. 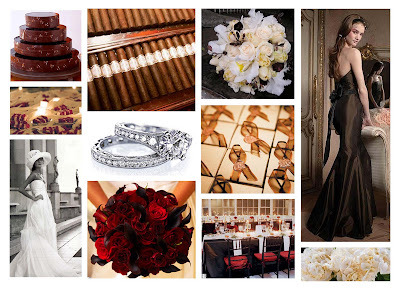 I hope this can help her get an idea of what she wants and plan a gorgeous glamorous event! Column one starting from the left and going from top to bottom: Martha Stewart, The Knot, Elegant Bride Winter 2007 Issue. Column two: The Knot, Tacori, The Knot. Column three: Asiel Design, The Knot, The Knot.